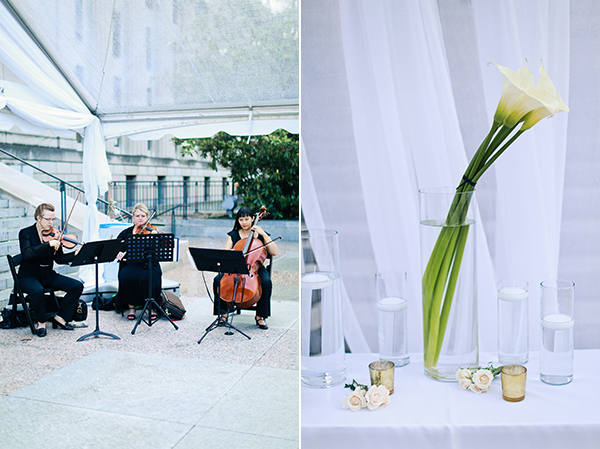 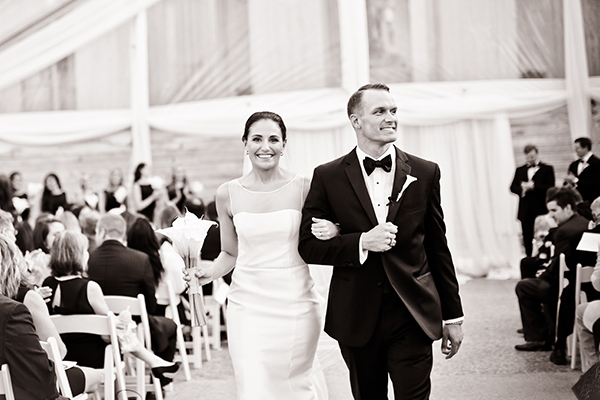 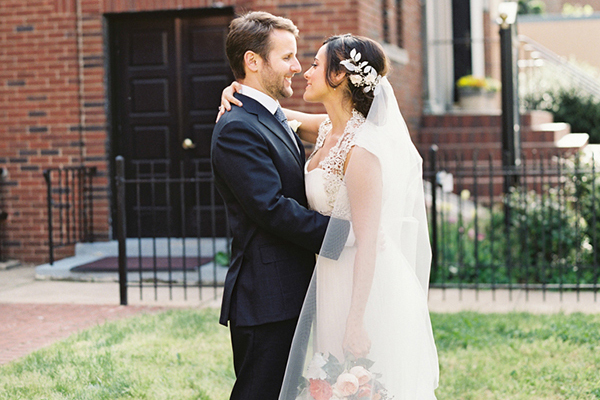 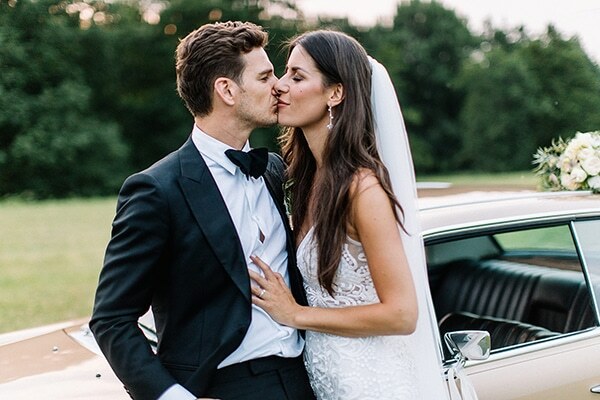 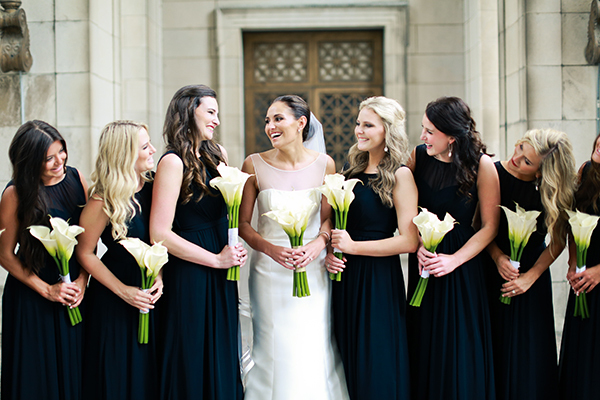 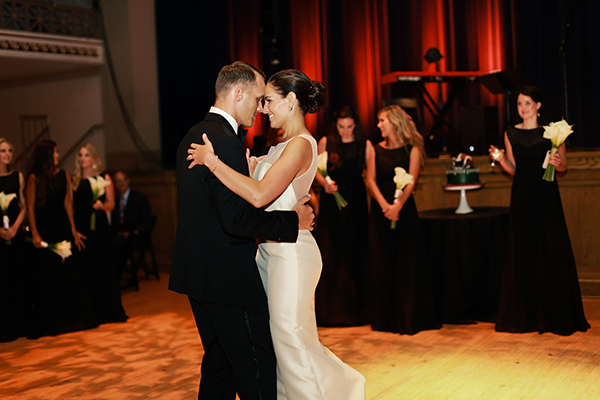 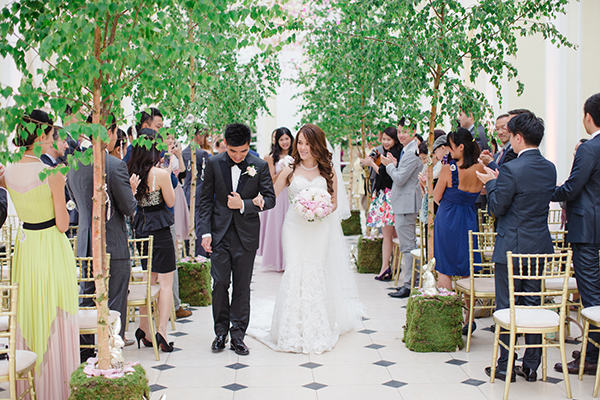 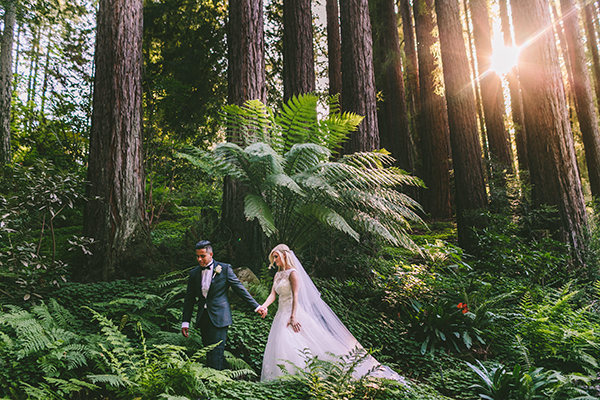 This gorgeous couple’s elegant wedding with calla lilies was the epitome of utter sophistication. 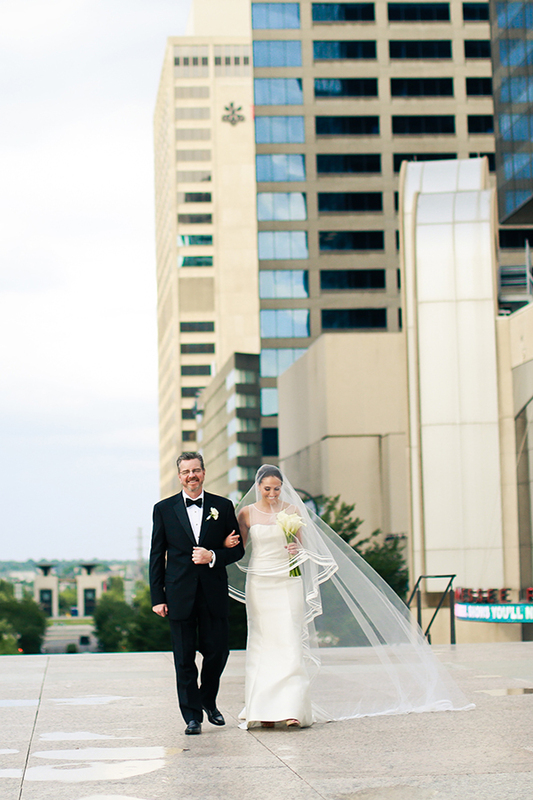 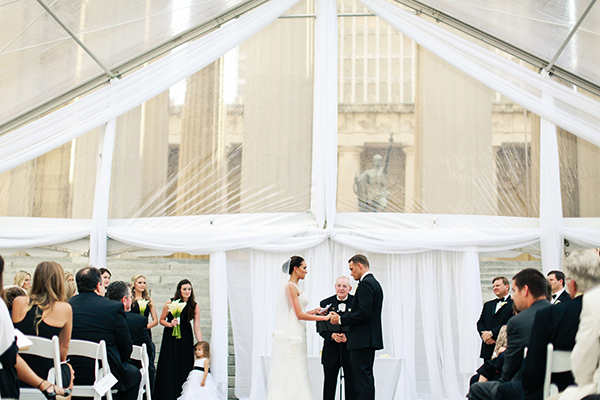 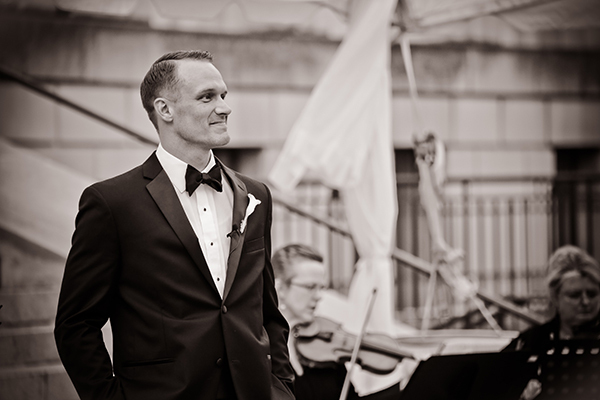 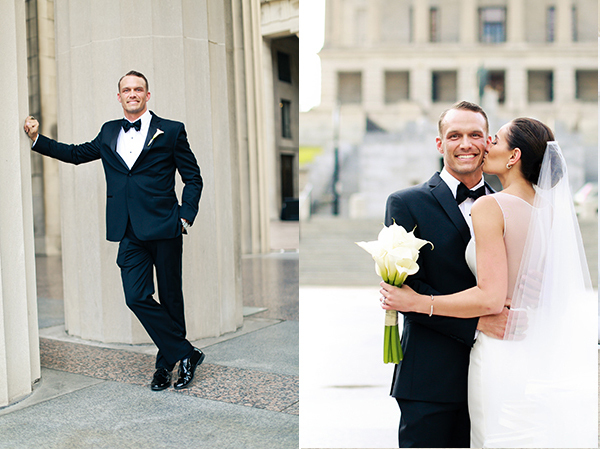 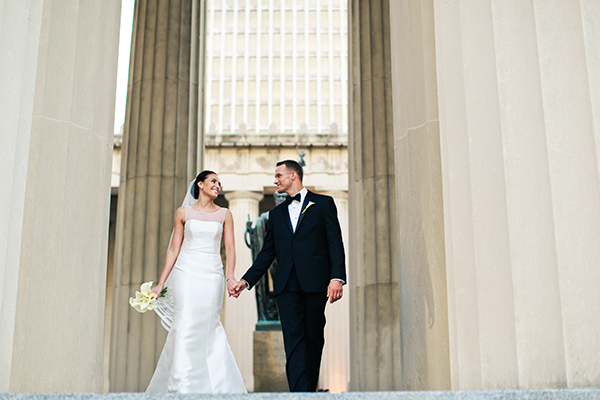 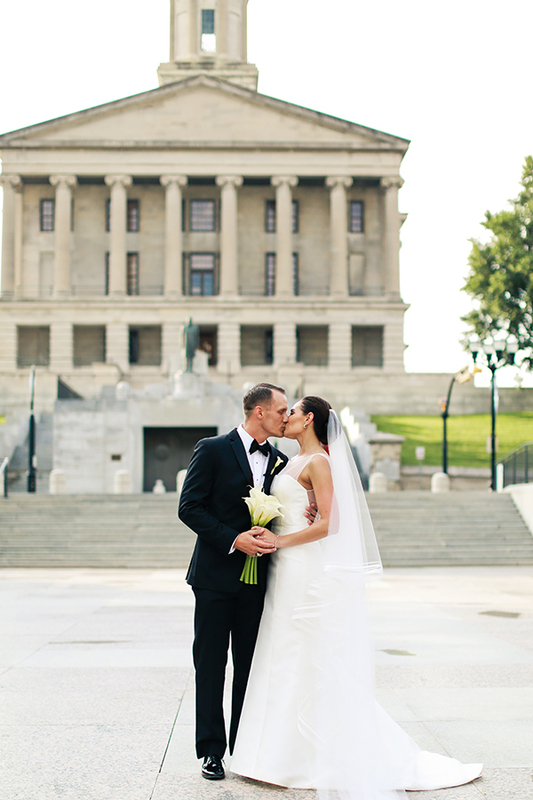 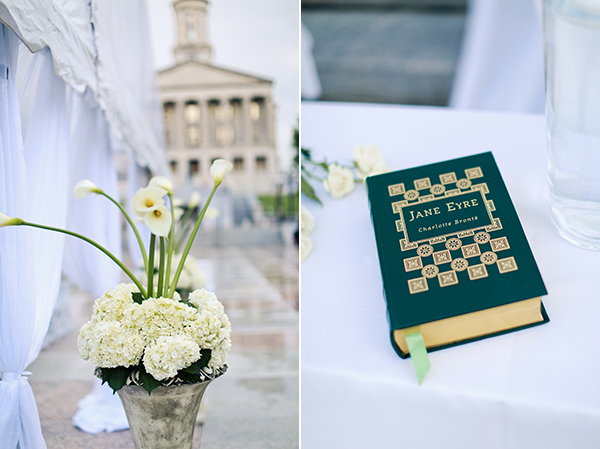 The handsome couple said I do in an outdoor ceremony at the Legislative Plaza in Nashville, a picturesque setting with timeless elements that created an amazing backdrop. 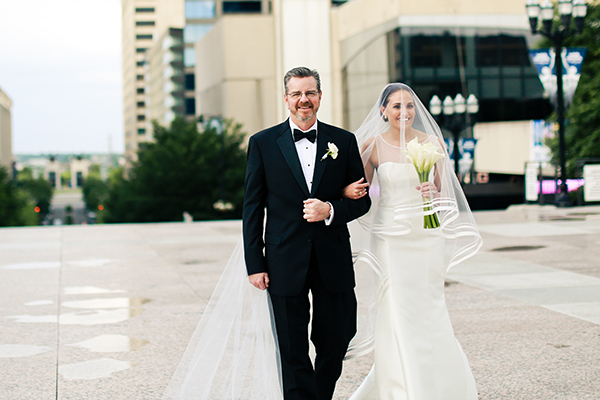 Stephanie looked absolutely perfect in her Amsale wedding dress and Katie Painter Photography captured beautifully every single detail. 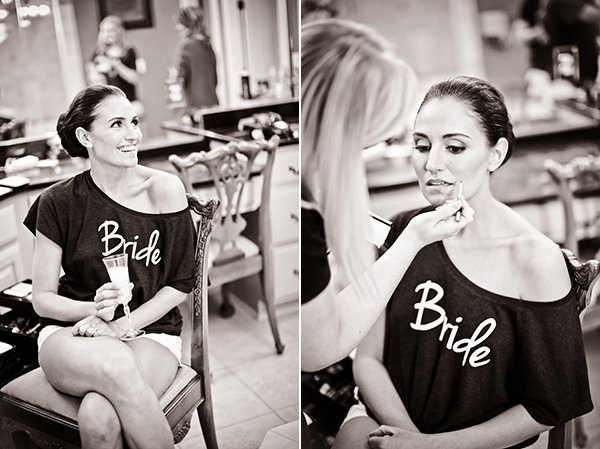 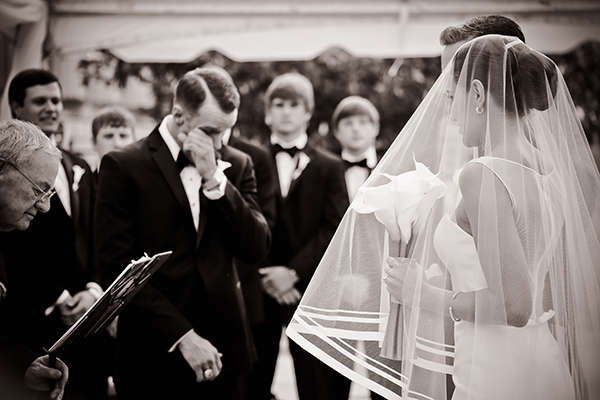 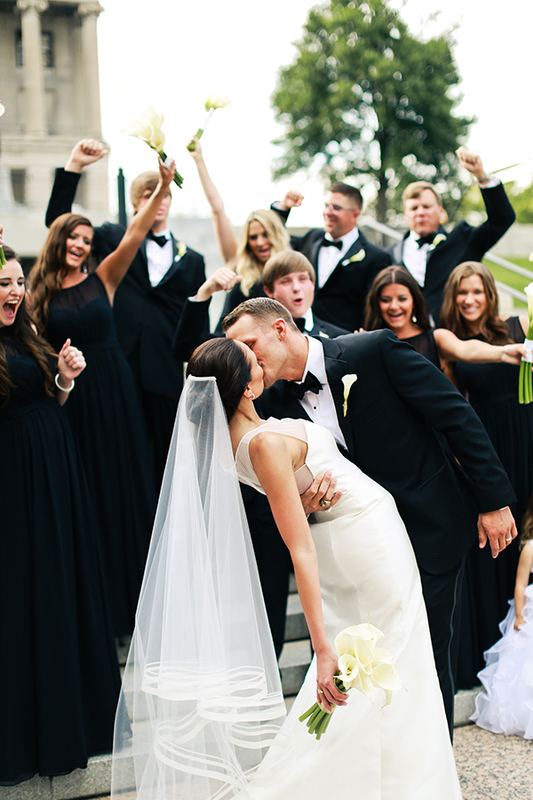 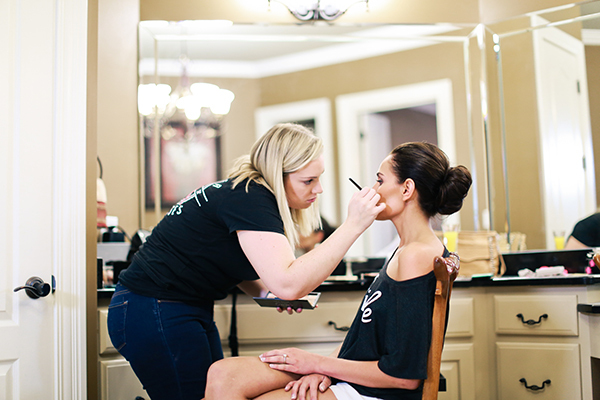 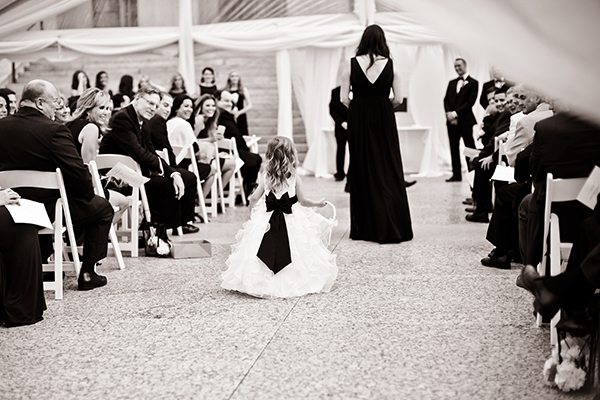 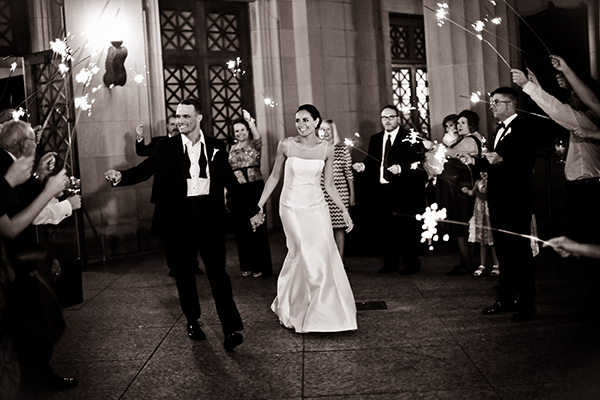 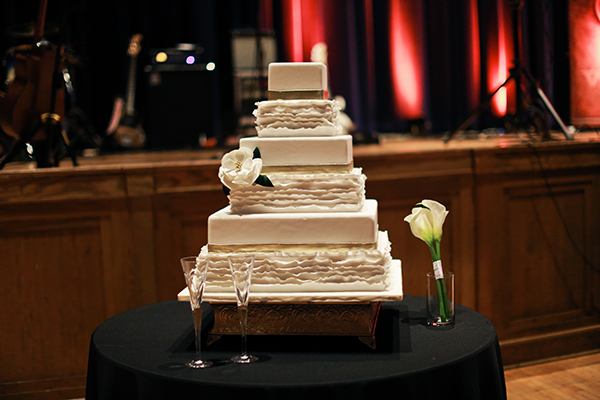 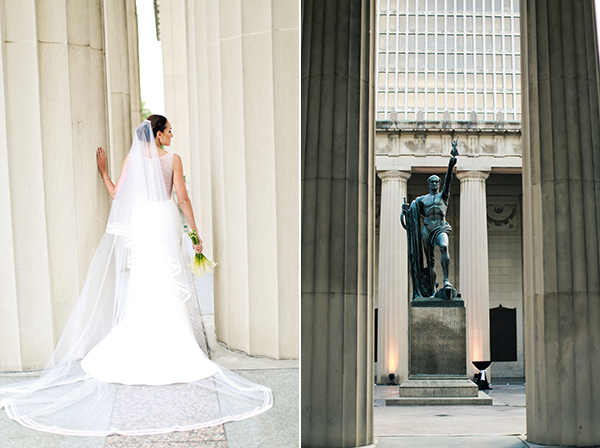 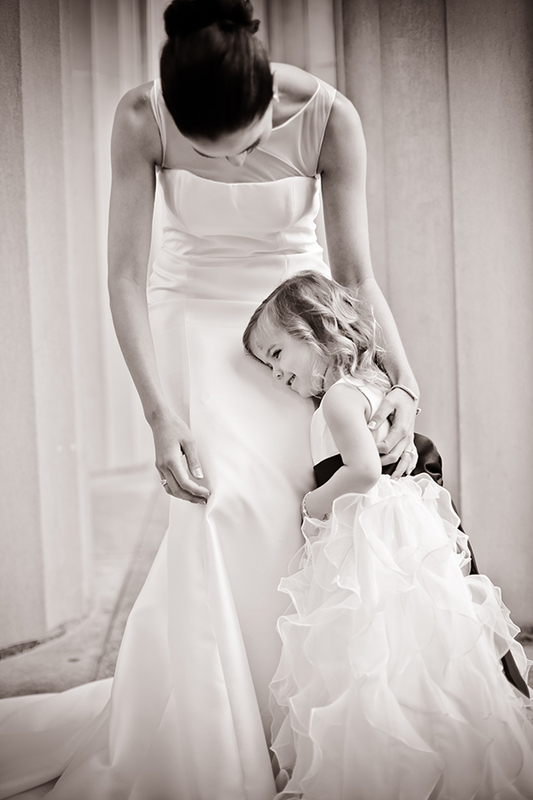 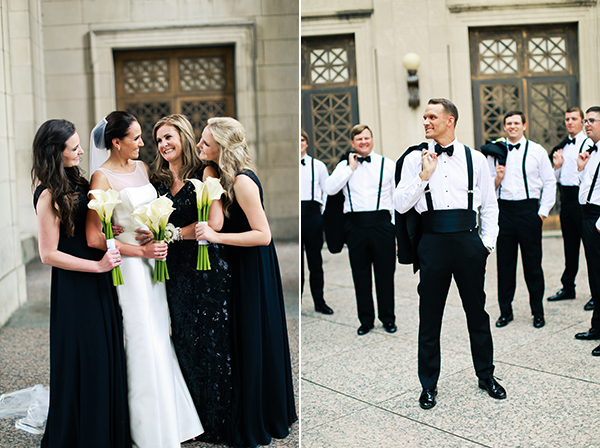 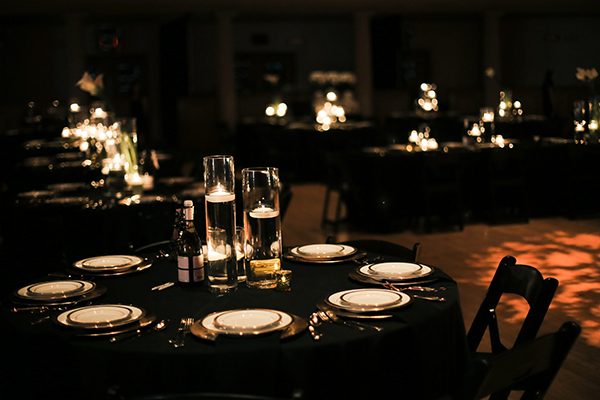 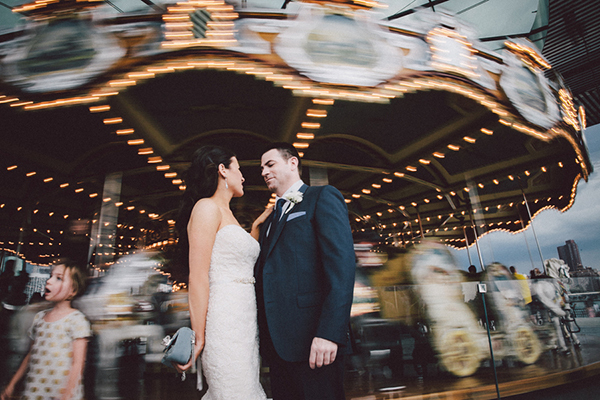 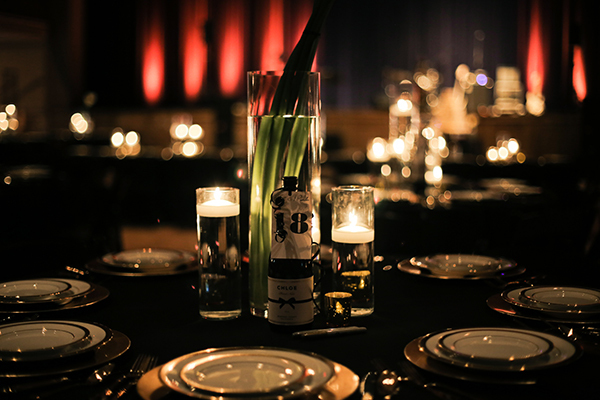 Thank you Stephanie for sharing your beautiful wedding with us! 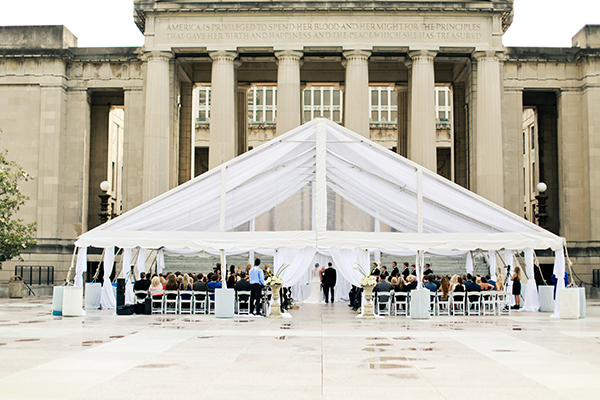 Your wedding was beautiful ! 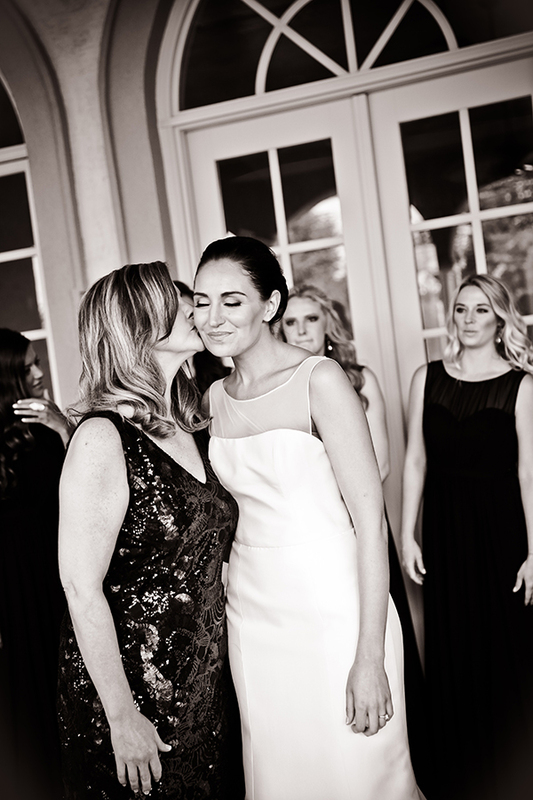 Wishing you lots of love and happiness ! 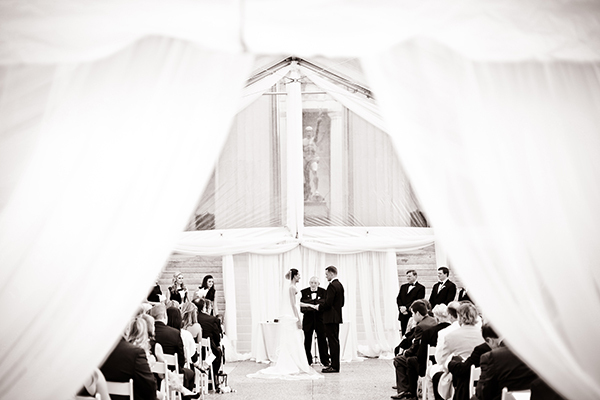 Oh my gosh I am in love with the detailing on her bridal veil!